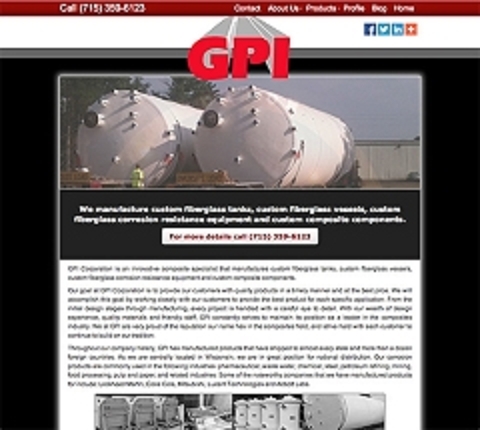 ?Welcome to the new blog of GPI. We are looking forward to bringing you updated information about our products and services through our new blog. Please keep checking back for our newest informational blogs.